Hello Everyone! Running for office takes money for signs, literature, etc. I appreciate any help you can provide. 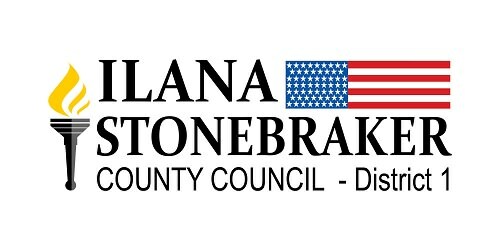 Thank you for helping me make a difference for Tippecanoe County!